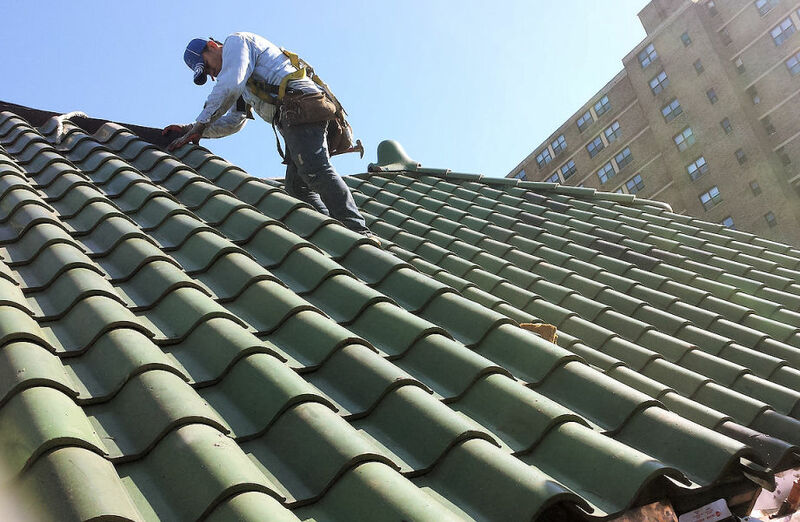 Working Hard To Guarantee We Are The Best of the NJ Roofing Companies. 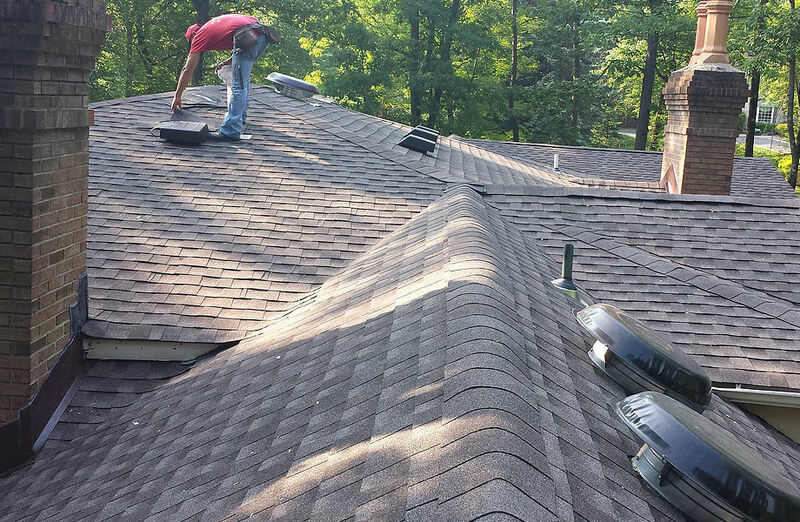 H. Recinos Roofing has installed thousands of roofs in New Jersey since 2000. 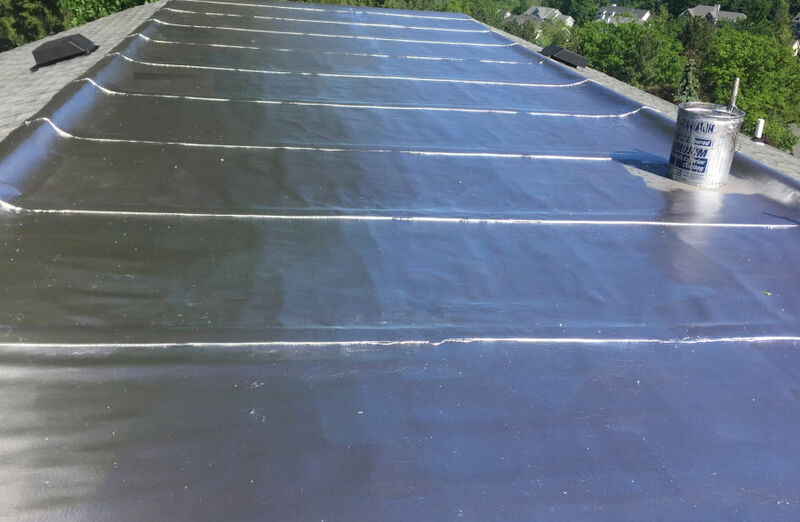 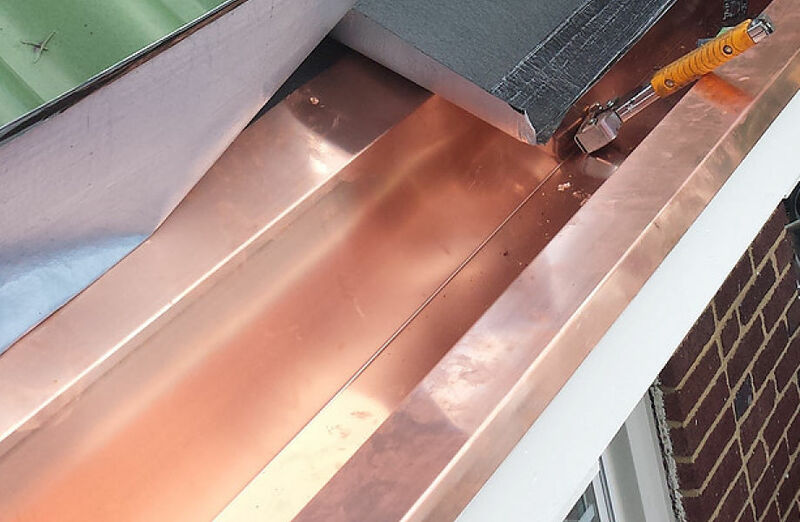 The best testament to the quality of our work are the finished roofs and gutter systems we have installed. 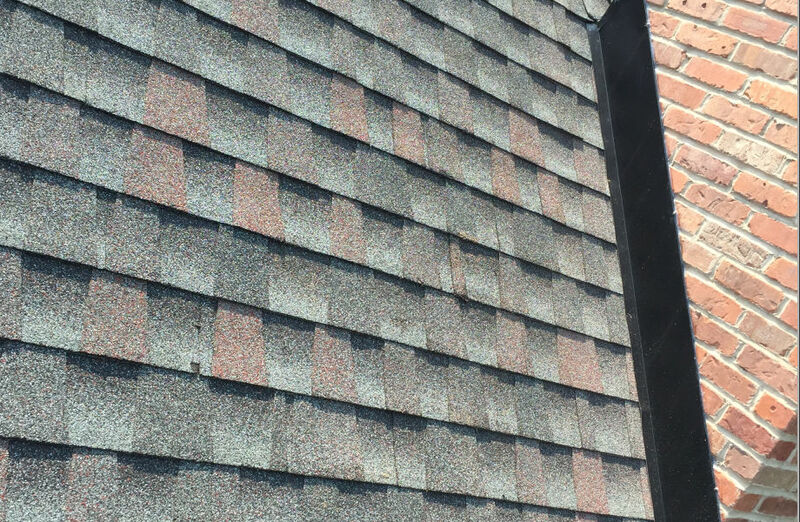 Each project is built to be esthetically pleasing and well as structurally competence. 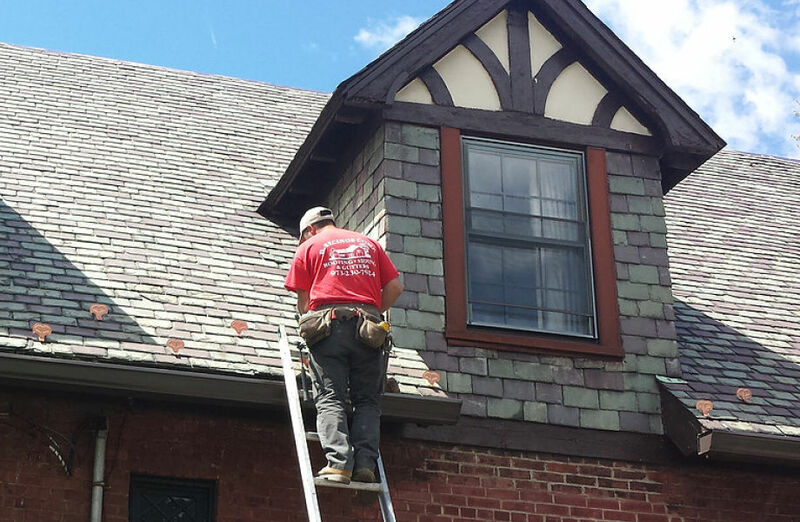 We would love the opportunity to discuss your roofing project, please give us a call at 973-230-7924 or contact us via email. 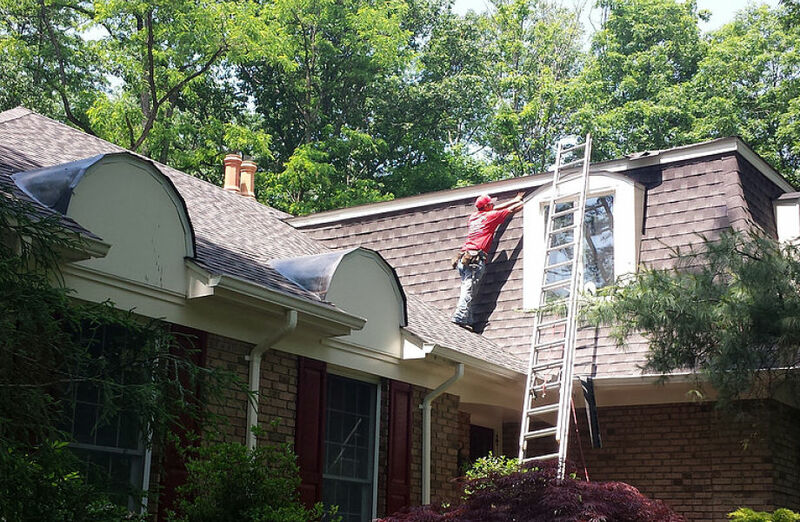 Get Covered Today with an Accurate Estimate! 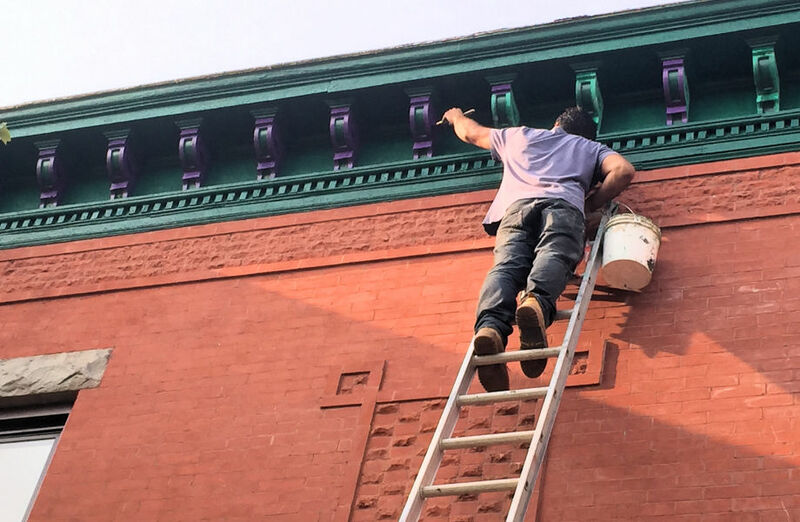 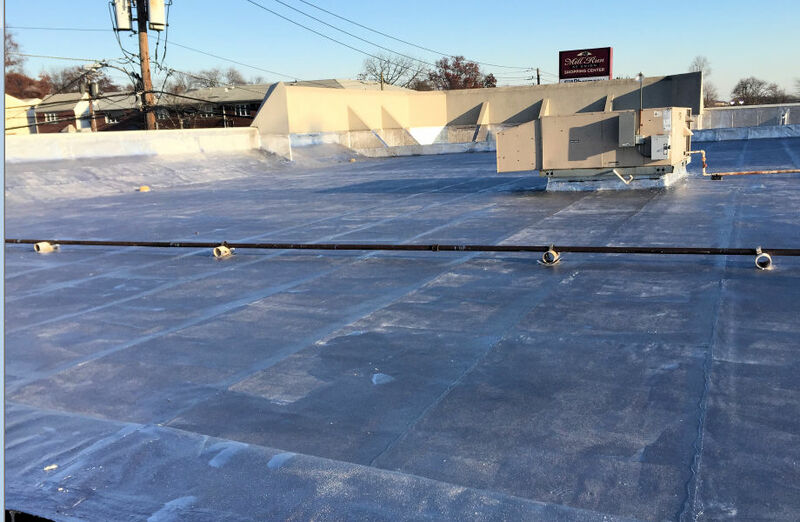 If you would like to see our roofs in person or would like an estimate, please give us a call today at 973-230-7924 or email and find out why our customers say the roofing experts at H. Recinos have your covered. 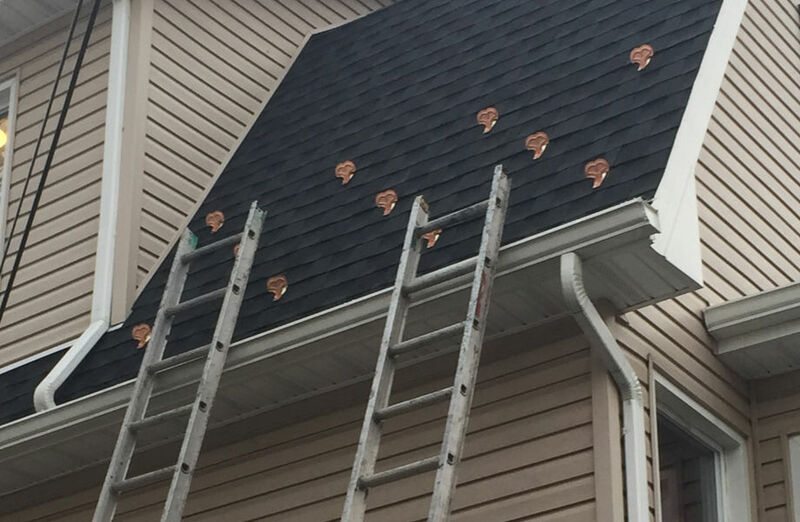 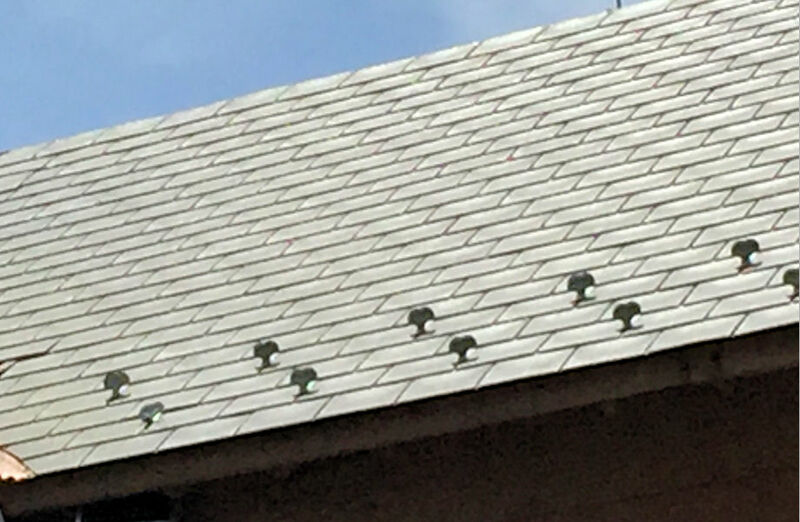 "All our estimates are accurate and our roofs are guaranteed with our 25 year to lifetime warranty." 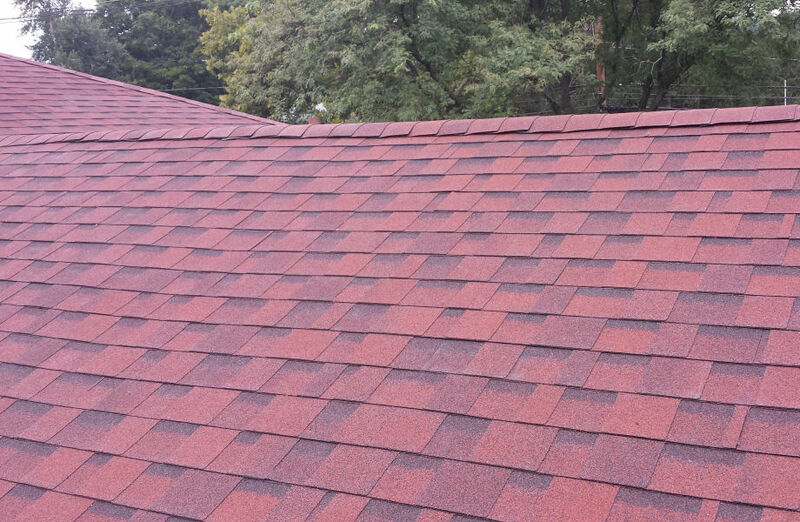 H. Recinos Roofing is Licensed and Fully Insured.